If you have upgraded your operating system then errors can occur with the RTL8187 from Realtek. This should solve your issues with getting your system back online. Its takes a bit of PC knowledge. Follow the directions below and see also the driver for Windows 10 below. The other RTL8187 drivers can be found on this website. The error code (code 31) usually shows up when you attempt to use the adapter in Windows 8 and Windows 10. Follow the instructions below and this error should be solved. 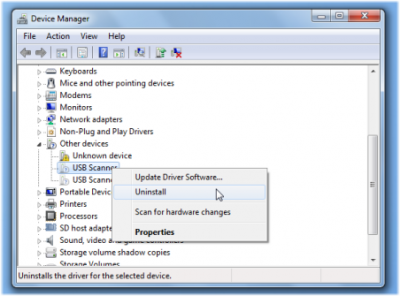 Once the computer has restarted install the driver below which is a beta driver and this will normally works on the Windows 10 operating system for the Realtek RTL8187 wireless adapter.